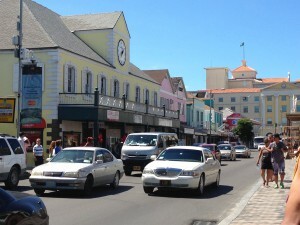 Nassau is a very nice stop with a bahamas cruise or a perfect honeymoon destination. 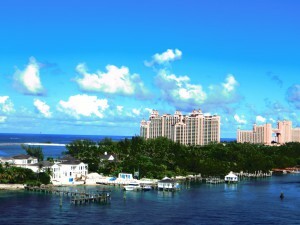 It is the capital of the Bahamas located on New Providence Island. Nassau was named in honor of William of Orange-Nassau after Nassau, Germany. 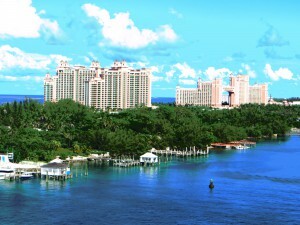 Most of the people think about the Atlantis Bahamas Hotel when the hear of Nassau, Bahamas. The tropical climate, the colonial architecture and the natural beauty made Nassau a very famous and popular tourist destination. We took the Taxiboat from the Harbour to the Atlantis Hotel on Paradies Islands. The huge aquarium is free for everybody and you can walk around the beautiful garden of the Resort. There are so many cool fishes and things to explore and relax for a while at the nice beach. If you want to do more things there you can also spend about 25 $ for a one-day-pass. 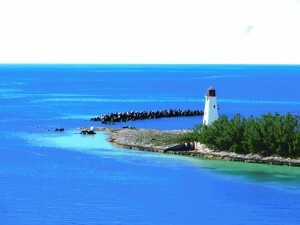 There are several beaches in Nassau and on Paradies Islands. 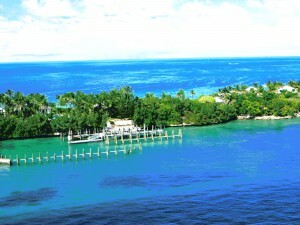 To get to Paradiese Island you have to cross one of the two bridges or take a boat. You can go to a Mall, about 10 km outside of the City or walk around the City Center and find clothes, shoes or accessories in litte boutiques. 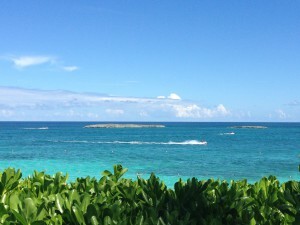 Have fun in Bahamas Capital Nassau! I am sure there are a lot of great Hotels and Resorts to spend you time on a Bahamas Vacation. I was there only for one day with a Cruise to bahamas.